Are you looking for a high efficiency heating and cooling system for your Lexington home or business? If so, a heat pump system may be right for you! This efficient system moves heat from one area to another, rather than generating new heat, resulting in lower energy use and less expense. When choosing a heat pump system, you can select from a ducted or ductless heat pump – so, which one is right for you? Flexible installation: Just like the name says, a ductless heat pump requires no ductwork. This eliminates the need to install ductwork just to use the system. For this reason, they are often used to heat and cool new room additions and remodeled areas, where the cost of ductwork installation to connect the area to the main heating and cooling systems would be too expensive. Energy efficiency: One advantage of ductless systems is zoned heating and cooling. 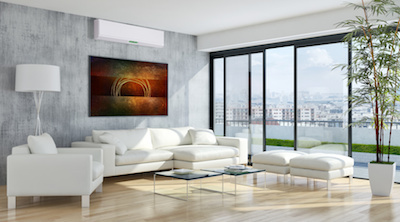 Ductless heat pump systems have individual air handlers installed in each area, which are connected to the same heat pump outdoors. Each air handler controls heating and cooling in that area alone; turn up the heat in one room without wasting energy also heating the rest of the home if not needed. Better air quality: Ducted systems can move pollutants and dust throughout the home, picking them up in one area, circulating them through the ducts, and dropping them off elsewhere. Because each air handler stands alone, this isn’t an issue in a ductless system, making it a better choice for families with asthma or allergies. 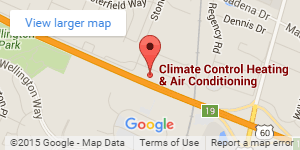 Want to know if a ductless heat pump system is right for your Lexington home or business? 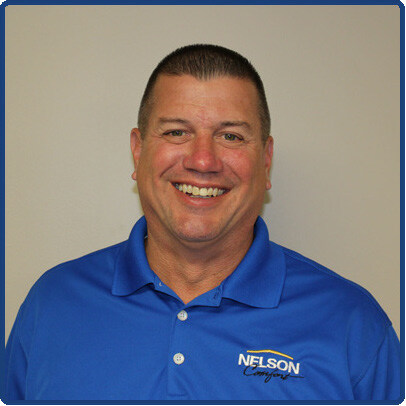 The NATE-certified HVAC pros at Climate Control will be happy to assist you in selecting the right heating and cooling system which will efficiently meet your needs. Contact us today to schedule your free consultation.